A Houston man is suing his former employer over charges of alleged age and disability discrimination. Bertis E. Valentine filed the case June 24 in the Houston Division of the Southern District of Texas against National Oilwell Varco of Houston. 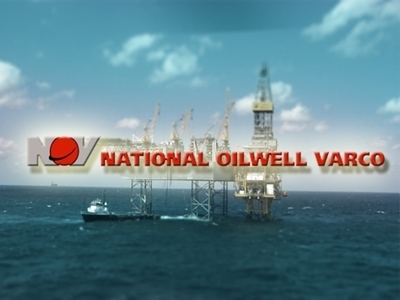 According to the complaint, the plaintiff was employed by National Oilwell Varco for more than 43 years. Valentine claims he was unjustly fired because of his age and because he suffered an injury on Oct. 29, 2008, while on the job. The complaint states that after seeing several doctors and undergoing both neck and knee surgery, the plaintiff was finally cleared to return to work, with restrictions, on March 3, 2011. However, the defendant not only didn't allow him restrictions, but also terminated him effective June 6, 2011. He was invited by the employer to reapply for his job, which he did, but he never received a response, nor was he given the opportunity to interview for another position with the company. Valentine is therefore suing the defendant for disability discrimination for both terminating him and denying his request for a reasonable accommodation, in violation of the Americans with Disabilities Act. He is also suing under the Age Discrimination in Employment Act because he belongs to the class of employees protected under the statute--employees over the age of 40. He seeks a jury trial, lost wages, compensatory and punitive damages, attorney's fees and court costs. Plaintiff's attorney is Terrence B. Robinson of Kennard, Blankenship and Robinson, PC of Houston. Houston Division of the Southern District of Texas case number 4:15-cv-01801.